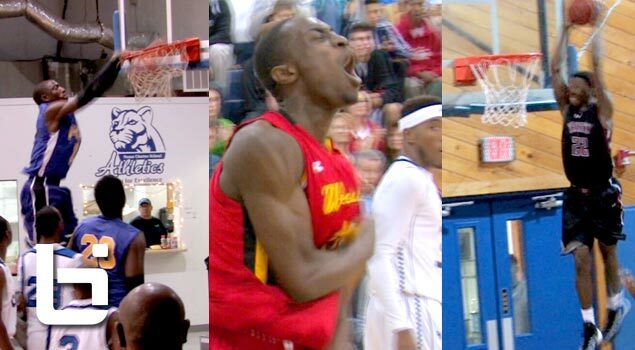 WHAT THE RIM DO TO U BRO!? 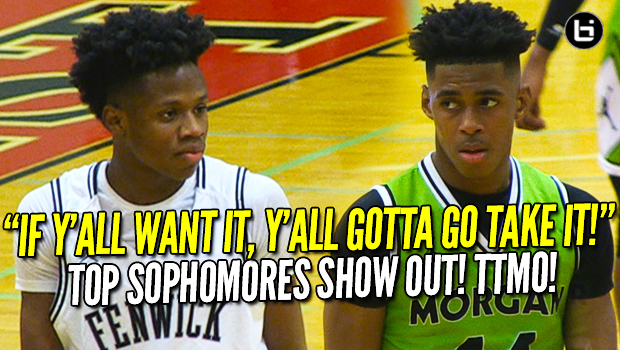 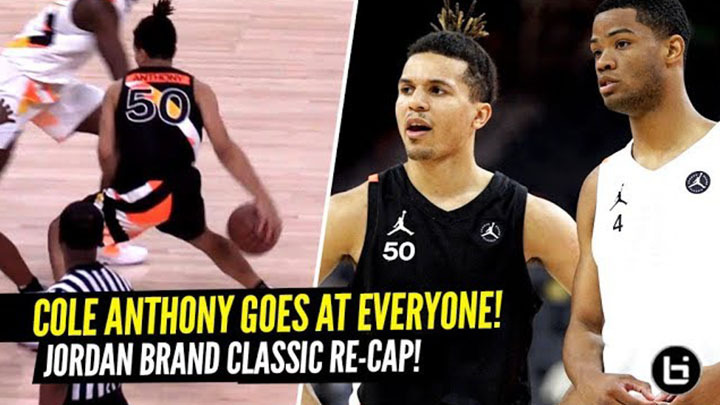 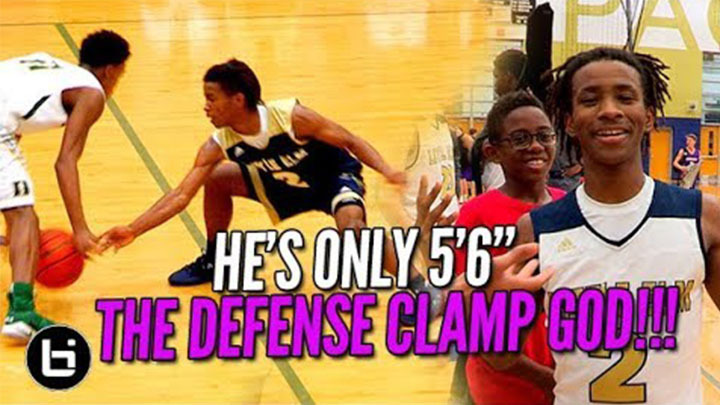 Shareef O’Neal PUNISHING The Rim Just Like His Dad! 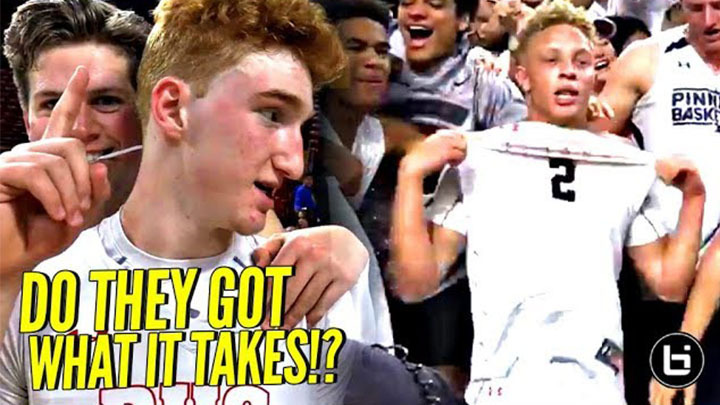 Nico Mannion, Spencer Rattler and Pinnacle took on Mountain Pointe for the Arizona 6A State Championship and came out with the W! 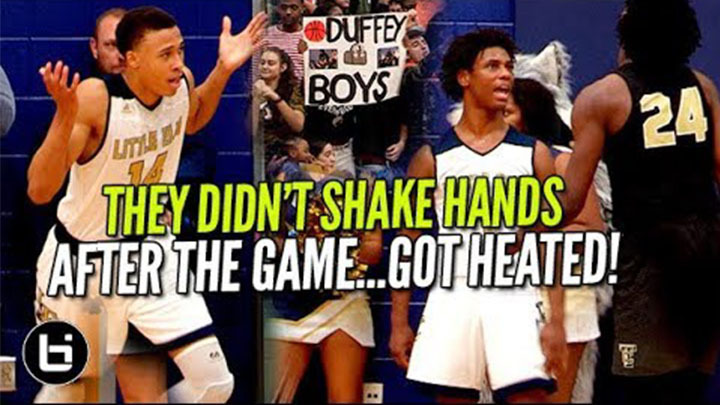 THEY DIDN’T SHAKE HANDS AFTER THE GAME! 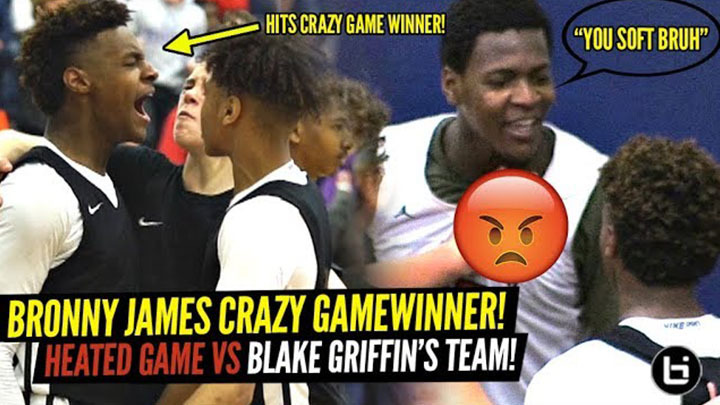 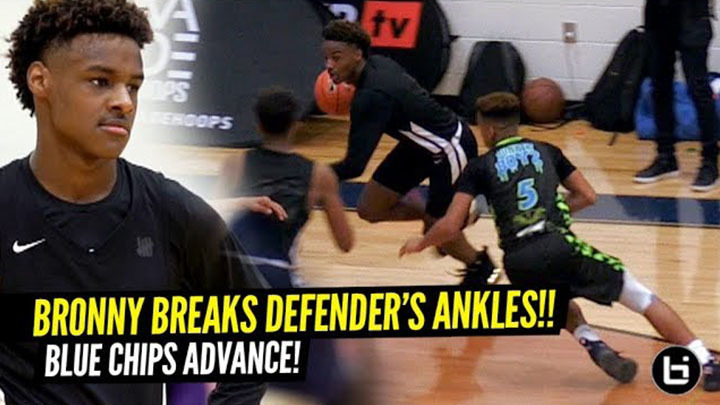 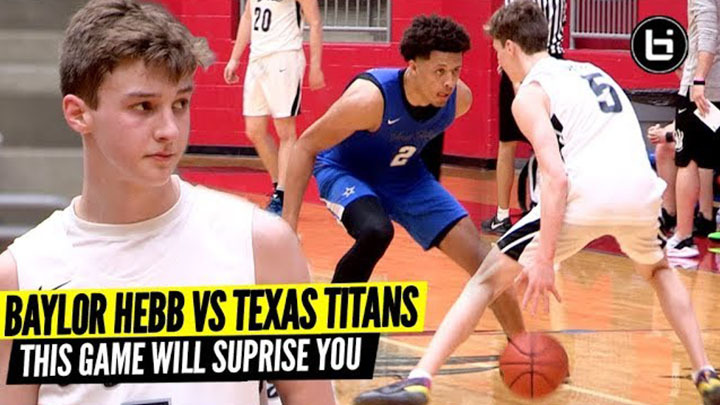 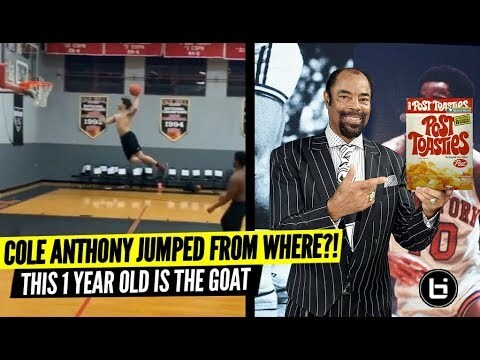 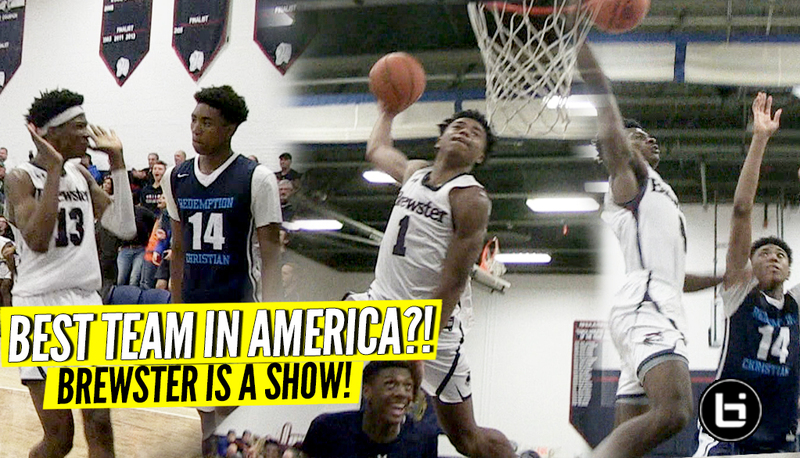 RJ Hampton Goes Off! 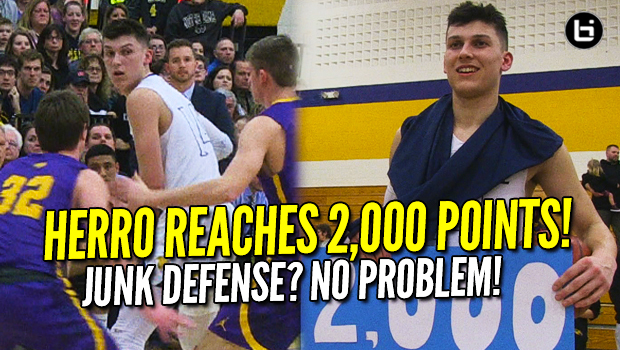 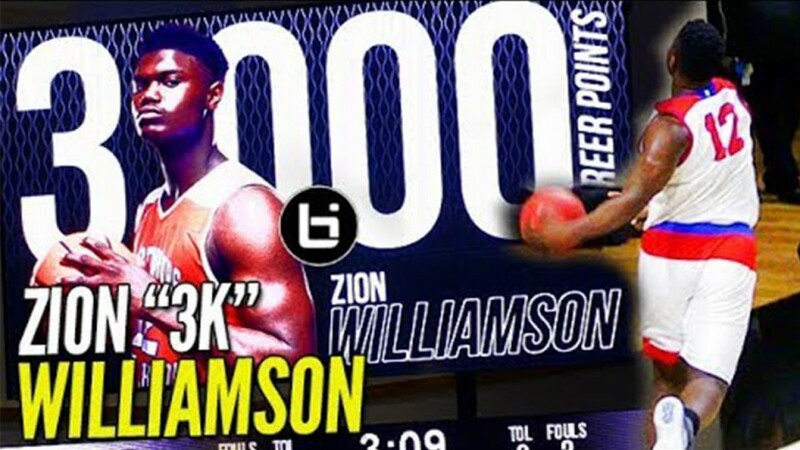 Zion Williamson WINDMILLS His Way to 3,000 CAREER POINTS! 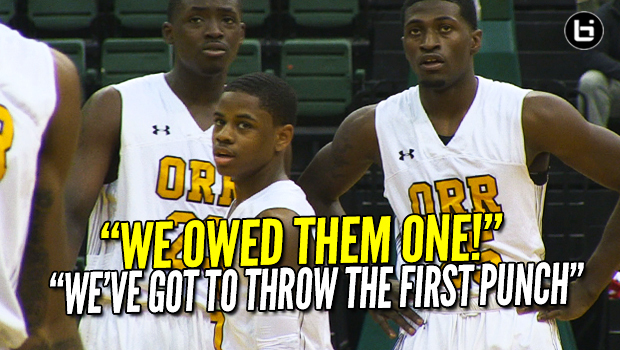 DJ Steward Freshman Highlights! 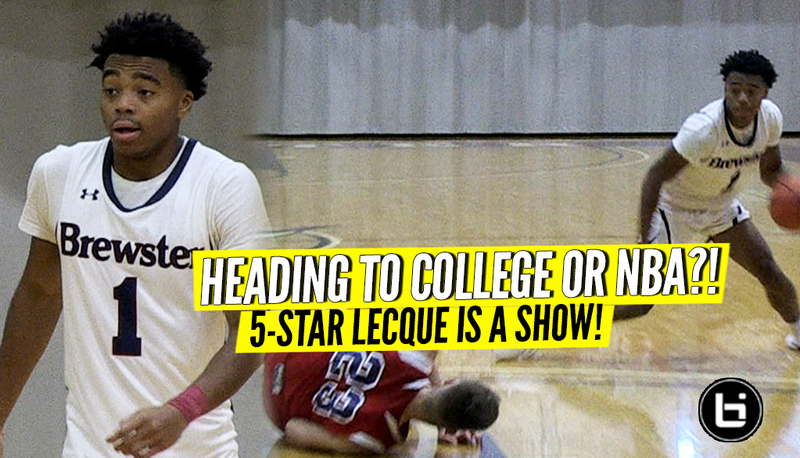 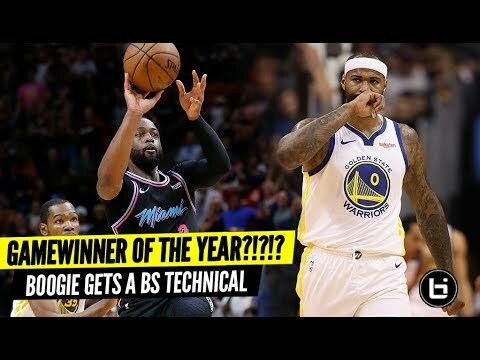 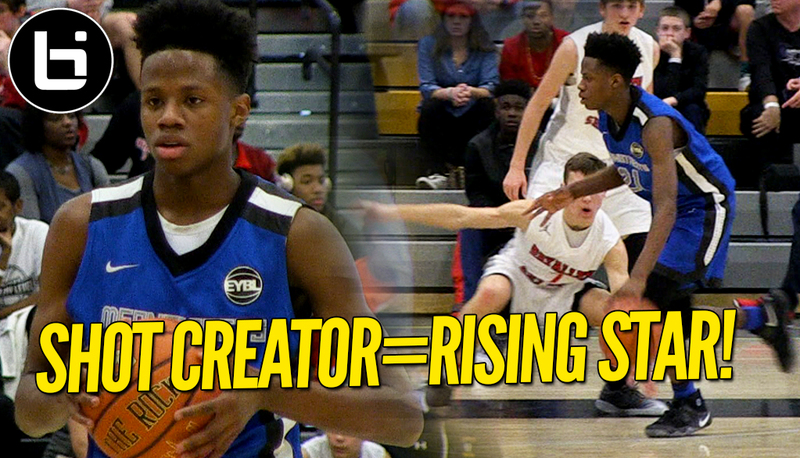 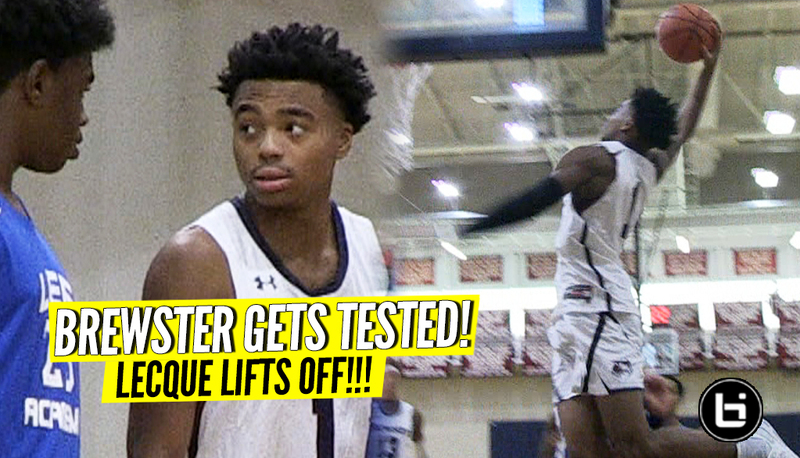 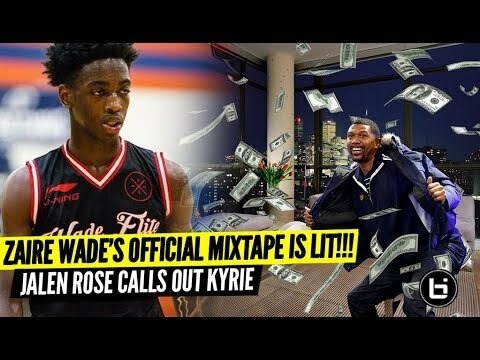 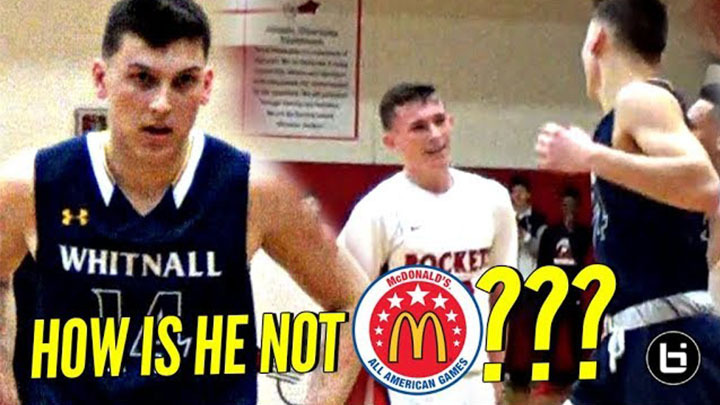 Chicago Shot Creator is Rising Star! 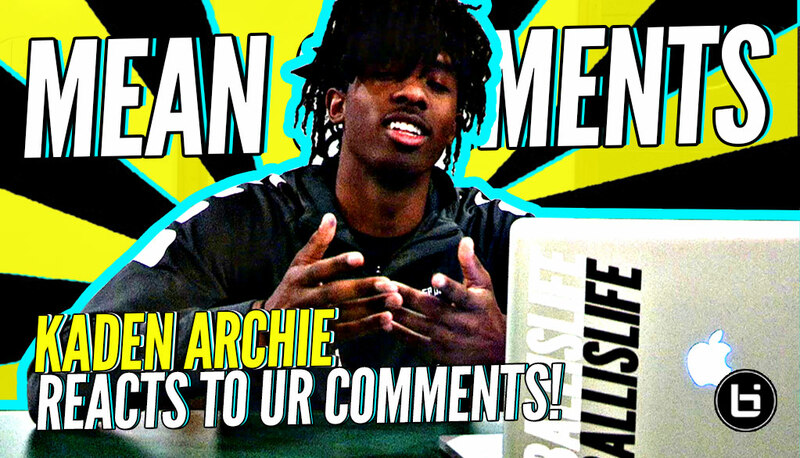 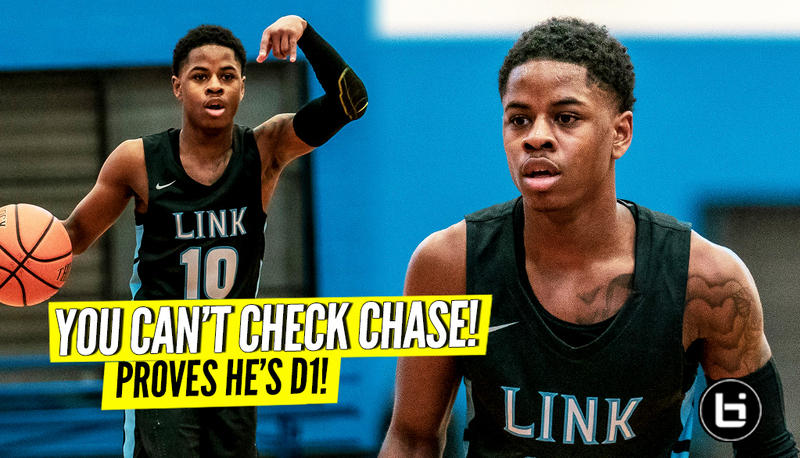 Chase Adams, Raekwon Drake! 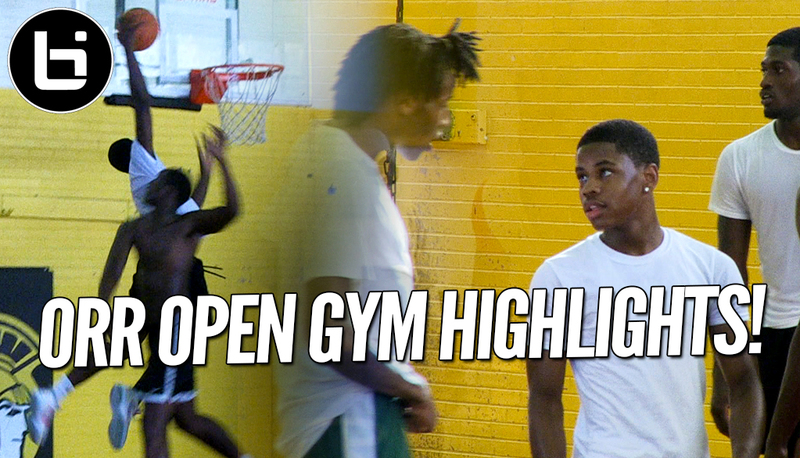 Defending state champion Chicago Orr Open Gym Highlights!